After two years of major renovations, the popular attraction in Dawson City will soon open its doors again. Parks Canada calls it "the prettiest little theatre north of San Francisco." 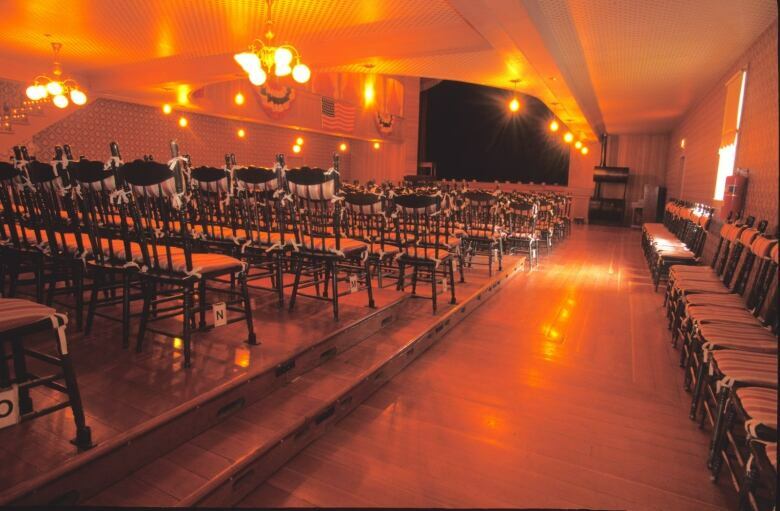 After two years of renovations, Dawson City's Palace Grand Theatre will be re-opening its doors this spring. 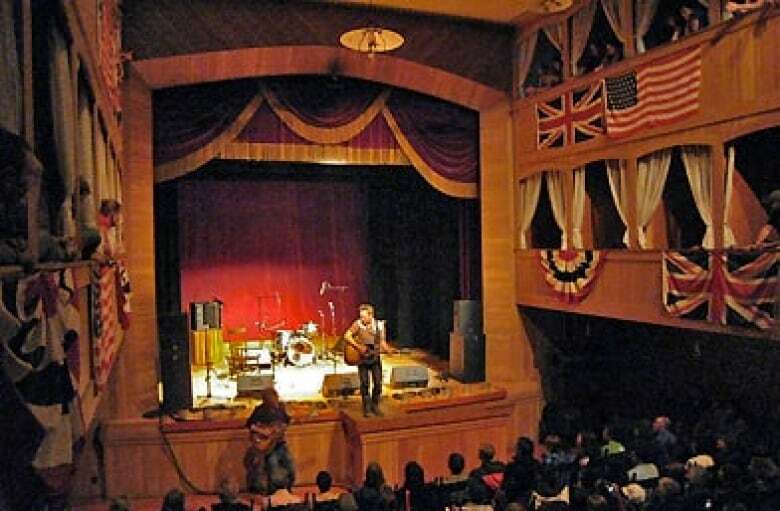 "For anyone who has been to Dawson, you've certainly probably fallen in love with the Palace Grande Theatre," said David Rohatensky, Parks Canada's superintendent for the Klondike National Historic Sites. "It is a three storey, magnificent structure, probably the iconic performance venue north of sixty." In the summer of 2016, major renovations were started. The building is a replica of the original one that was built in 1899, during the peak of the Klondike Gold Rush. Parks Canada purchased and rebuilt the building in the early 1960s. Major upgrades to the building include work on the original heating and ventilating system, fire suppression installation, electrical improvements and removal of asbestos, which was used in many buildings of that era. Structural work and foundation work also needed to be done because of thawing permafrost. The stage, lighting and sound system were also upgraded. Rohatensky says money for the renovations came from the federal infrastructure investment project. The federal government has spent just over $6 million in repairs to the building. ​"For visitors to the Palace Grande coming in to view it after two years away, they will not notice any visible differences. All the investment is behind the walls and in those systems that are out of sight and out of mind," said Rohatensky. The Dawson City Music Festival will use the venue again this summer. The building can hold 300 people. Parks Canada is planning an official re-opening celebration this summer.